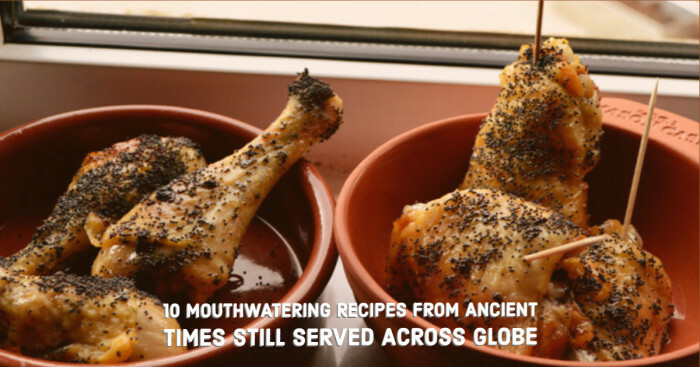 Forget pizzas and burger, these ancient recipes are tastier than junk foods and are served even today as a dessert and royal cuisine. 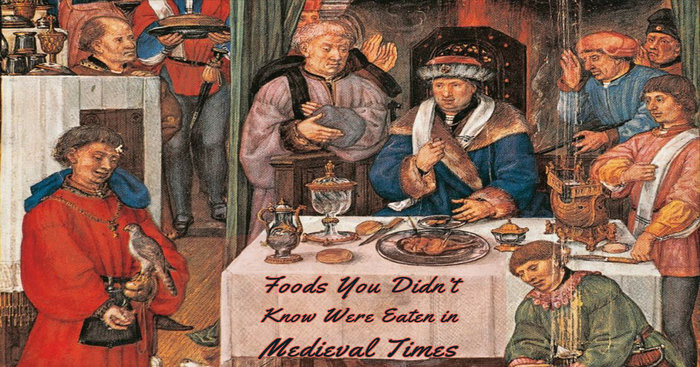 The medieval period was not only known for its incredible paintings but also its cooking experiments. The recipes of ancient times didn’t have a limitation; they cooked and tried several ingredients with different combinations. 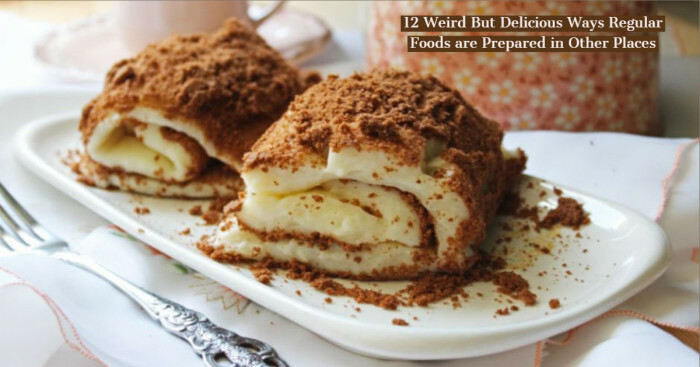 While some of their dishes are considered strange by the people living in the 21st century, some recipes are well known and are still eaten today. You don’t have to look for the recipe books to have an ancient meal, here are some dishes that you can prepare at home and are almost authentic. Are you ready to indulge in the meal? Here we go! Do you love Kebabs? I agree that eating kebabs does not give you a unique experience but, the dish is loved by many. For those who haven’t taste Kebab, it is meat skewered through with a stick and has been a beloved food since the time of Ancient Greeks. 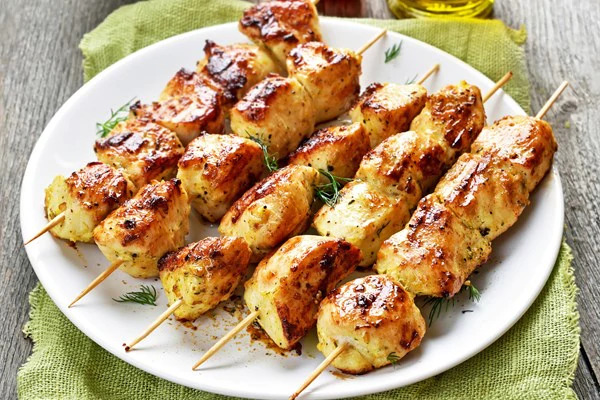 Not only Greek kebab but Chinese Kebab, also known as Chuan, is believed to be the adoption of Greek recipe that has been picked about 2000 years ago. Chinese added few spices to it and gave a new taste and then adopted as their own. So next time you eat Kebabs, remember that you are eating a food that has been tasted by ancient people too and it’s not a new dish added in a restaurant menu. It is no secret that everyone loves jerky (lean meat) and has been enjoying this healthy choice for a long time. Meat in the form of Jerky could be stored for a long time. It has been known with different names in different areas. 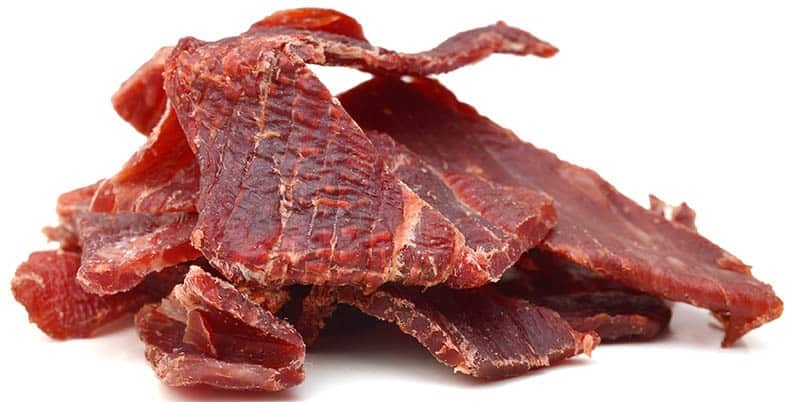 For instance, in North America, the variation of jerky is called Pemmican. It is prepared with the type of meats (Bison, Moose) available. Coppette, a dried meat stick made of Donkey or horse consumed by poor is an Italian version of jerky and was famous in ancient Rome. It was popular dinner and was served with crusty bread. The varied history of jerky shows that the people in the 21st century are still finding the different versions of Jerky delectable. 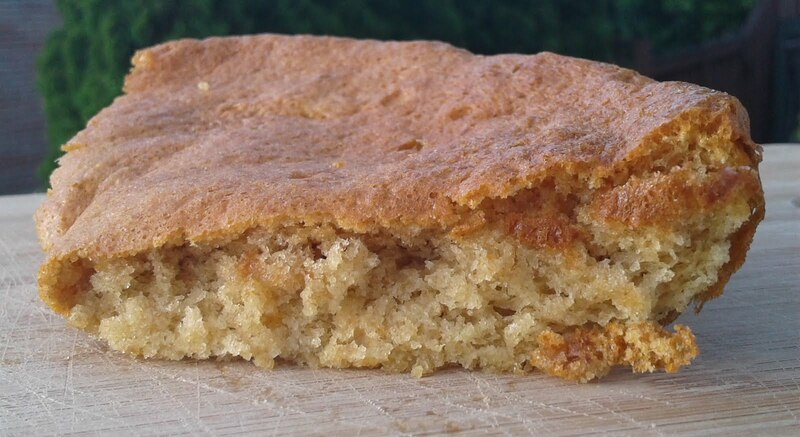 If you ever want to try food of ancient Rome, make these scrumptious Roman Honey cakes at home. If you search for the popular food of ancient times, you will find Roman Honey cakes were the most popular dessert of the Greeks and Romans. It is still the preferred choice of people of all ages. Today, there are several variations of this popular recipe, but the original one was prepared with only three ingredients- eggs, honey, and flour. During ancient times, honey was the only sweetener used in baked foods. These honey cakes are the perfect dessert for any occasion. Prepare the Roman Honey cakes at home, decorate it with whipped cream and strawberries and impress your guest. It is tempting to eat these delectable cakes, but it is recommended to eat small portions at a time because it could be harmful to memory. 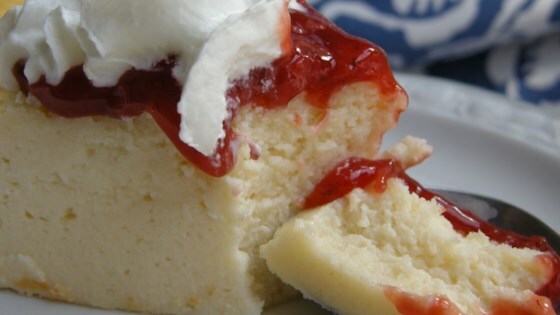 Do you know the Cheesecake was a popular dish in ancient Greece? Traditionally prepared with flour, soft cheese and honey, the cheesecake was flavored with orange zest. Unlike the modern-day cheesecake that is eaten as a dessert, the greek savillum was served with a pair of wine at the end of a feast. Cheesecake is one of the oldest food recipes adopted by Romans that turned into the delectable dish by the addition of crushed cheese. 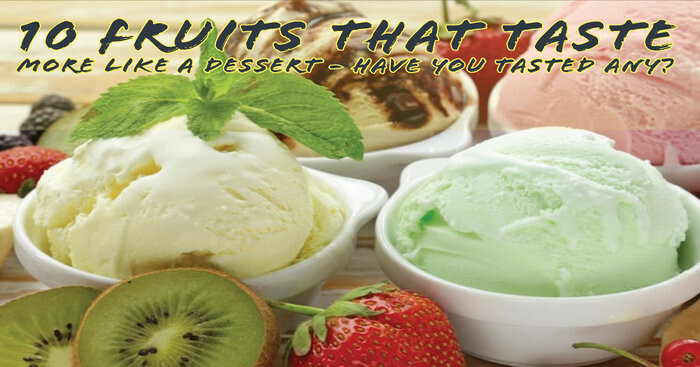 Tell us do you also find cheesecake delectable? I find it as the sweetest and creamiest dessert in the world. Do you know that ancient Romans were a foodie and spent their time indulging in royal banquets? The dish Roman globuli may not sound like royal, but you might love the combination of fried curd with a flavor of honey and poppy seeds. Ancient Romans enjoy this dish on several events like Saturnalia festival and the feast of Lupercalia. Today cheese curds are majorly enjoyed in the northeastern United States. Plan a trip to Michigan, and you will find these scrumptious curds served in every restaurant. During ancient times, mouse paste was not only used to cure toothache, but it was also the favorite dish of Romans. The ancient Romans consumed some strange foods. They didn’t eat the mice that gnaws your wires; instead, they consume edible dormice which were bigger than usual. 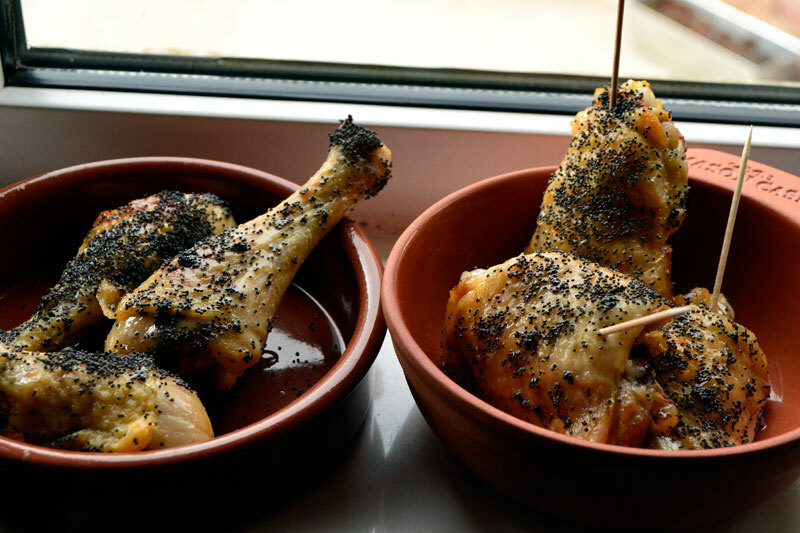 Wild edible dormouse (marinated chicken drumsticks) is still consumed in Croatia and Slovenia. The people of Slovenia not only catch dormice for their meal, but also use them as a medicament. Have you ever tasted dormouse? How was your experience? You might recognize drop-soup from the Chinese restaurants that are famous for scrambled egg soup. Ancient people use eggs in most of their dishes. They use eggs and season with nutmeg, pepper and prepare this traditional Italian soup. 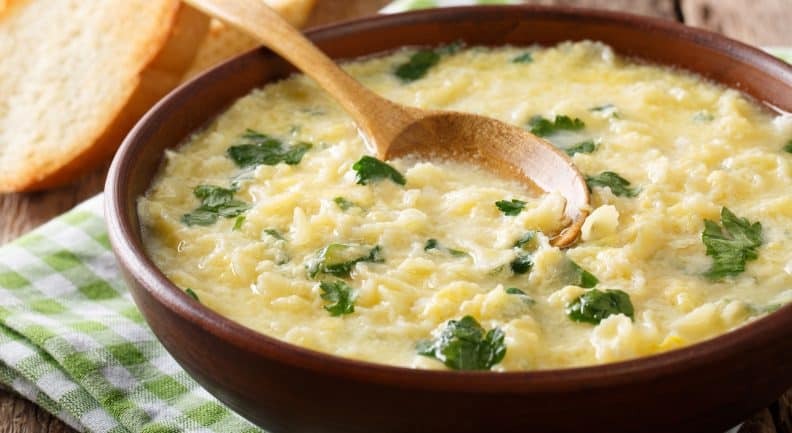 Yes, it is more commonly known as Italian Egg Drop Soup and is described that eggs are added into the broth to produce the shreds of cooked egg. It is one of the popular and the easiest ancient dishes that you can prepare at home. The soup can be served as an appetizer or a drink. Tamales are loved by people of all ages. It is believed that preparing tamales is a ritual and has been part of Mexican life for a long time. Each region and culture had different fillings for tamales. While some filled Tamales with plants and animals, others filled it with roasted squash seeds and fish. 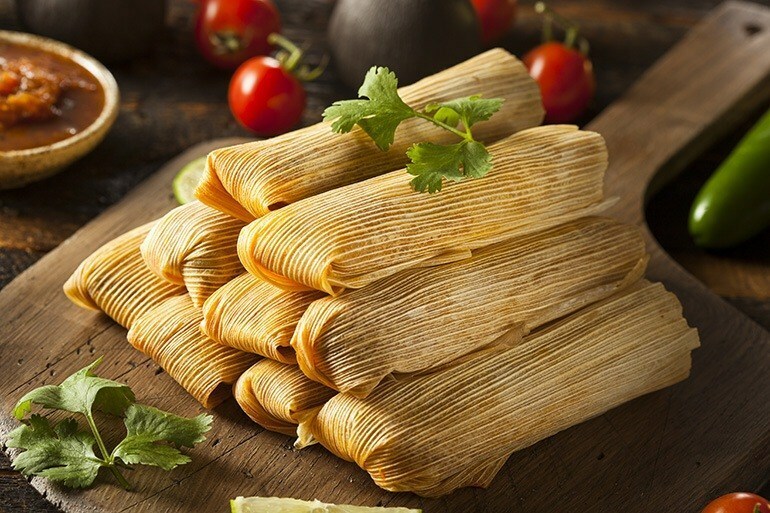 Though the tamales originated many centuries ago, they are still a huge part of the culture in South America. The Maya civilizations prepared tamales when they went hunting or traveled long distances. Over time, the fillings in tamales have changed with available plants and animals. Today, it is filled with chilies, fruits, and meat. It is mainly eaten in February to Day of the Dead and Christmas in the winter. It is wrapped in plantain leaves before steam, depending on the region from it has come. The most common fillings are chicken; another traditional variation is to add colored sugar to the corn mix and to fill it with raisins to make a sweet tamal de dulce. Tip: Use chili sauce for garnish and beans for filling, to make the dish tastier. Don’t you think without sauce, the dishes you eat or serve are incomplete? 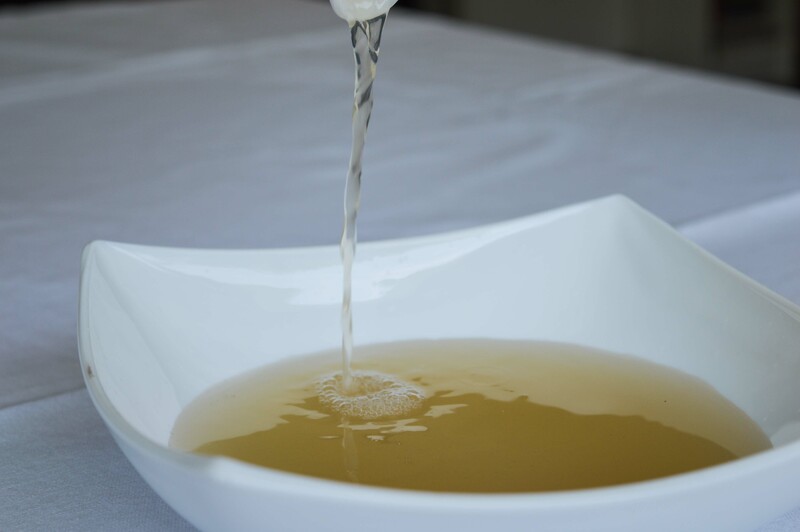 During ancient times, garum was a fermented sauce used in the cuisines to enhance the flavor of a wide variety of dishes. Back in the time, garum was mixed with wine, black pepper, and oil to make the dishes taste more exotic and yummy. Today, it has been reintroduced into the different form. In Southeast Asia, fish sauce (closest to garum) is used similarly as garum was used in Rome. Like fish sauce, garum was prepared with fermented fish and was cooked straight or mixed with vinegar and water to enhance the flavor. It was also used as a medicine to cure dog bites, ulcers and to treat constipation. Sometimes, it was used as an ingredient for the removal of unwanted hair. Fish sauce is beneficial for health, but remember that poor quality fish can cause more harm than good. Is there anyone who doesn’t like chocolate? Right from plain chocolate to chocolate shakes, and hot chocolate to roasted cocoa beans, chocolates are served in every corner of the planet. You might be a chocolate lover but do you know from where did these yummy dishes come? The history of chocolate begins from Mesoamerica. It was one of the most desired foods consumed by Maya and Aztec civilizations. 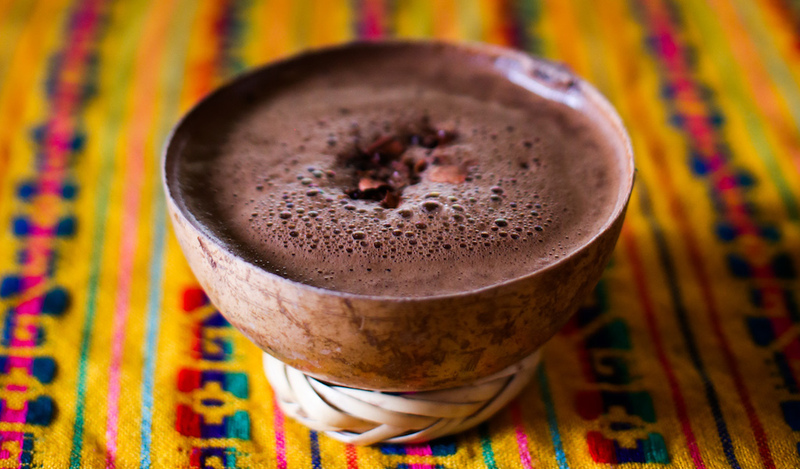 The Aztecs had decorated cups reserved for chocolate drinks. It was usually drunk by the upper class after meals. Today, the hot chocolate is the modern drink, but the ancient version of chocolate was spicy with green chili pepper adding a taste to the sweet chocolates. So forget all the diet plans you are onto and get yourself some Mesoamerican chocolate diet to stay healthy. Do you know chocolates were once used as a currency for trade? Know more surprising chocolate facts here. 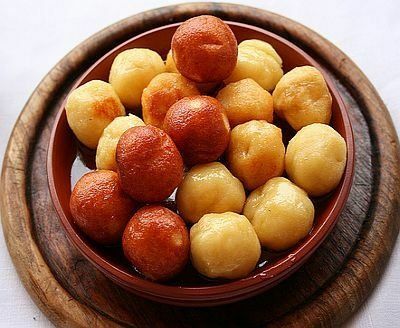 Today when you have different sauces and ingredients to enhance the flavors, back in the medieval period, things were not sophisticated, and the dishes were served without condiments. There was a lot more to Roman food than dishes served by slaves. While rich people ate raisins, dry fruits, and rice dishes, lower class ate dishes prepared from barley and bread. The diet of both classes was different, but they ate ordinary meals that were different from today. Out of these ancient recipes, which one is your favorite? Would you try any of these recipes on the next festival? Drop your comments below.